I’d like to think God intentionally formed Malachi’s hair in the shape of a heart. I did ask Him for the blonde curls like Isaac had as a baby – but the heart is an added bonus. The attack on Judah’s health didn’t just hurt Judah – it hurt our family….emotionally, physically, mentally and SPIRITUALLY! Biggest of all, my struggle came in the form of finding it difficult to trust my Father and trust His love for me. 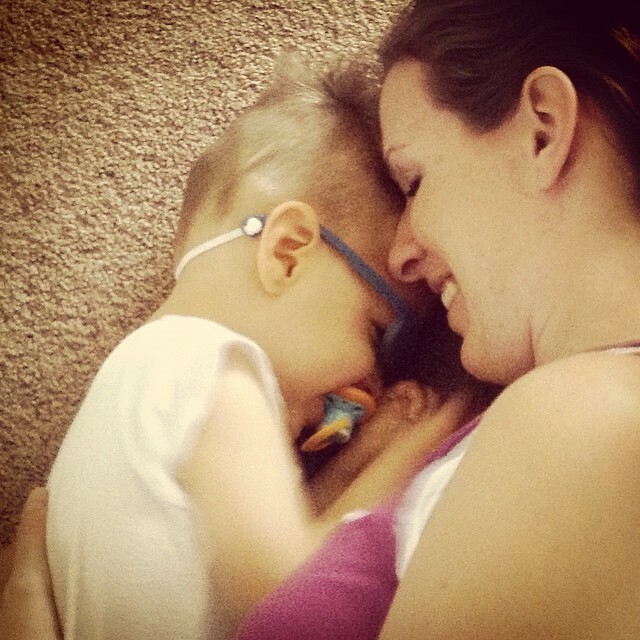 When I found out I was pregnant with Malachi I was initially very angry….and later downright afraid. And when I found out we were having a boy it caused even more fear as I knew this would be more of a trigger for me and the PTSD that I was struggling with. But God in His sovereignty named him Malachi David. 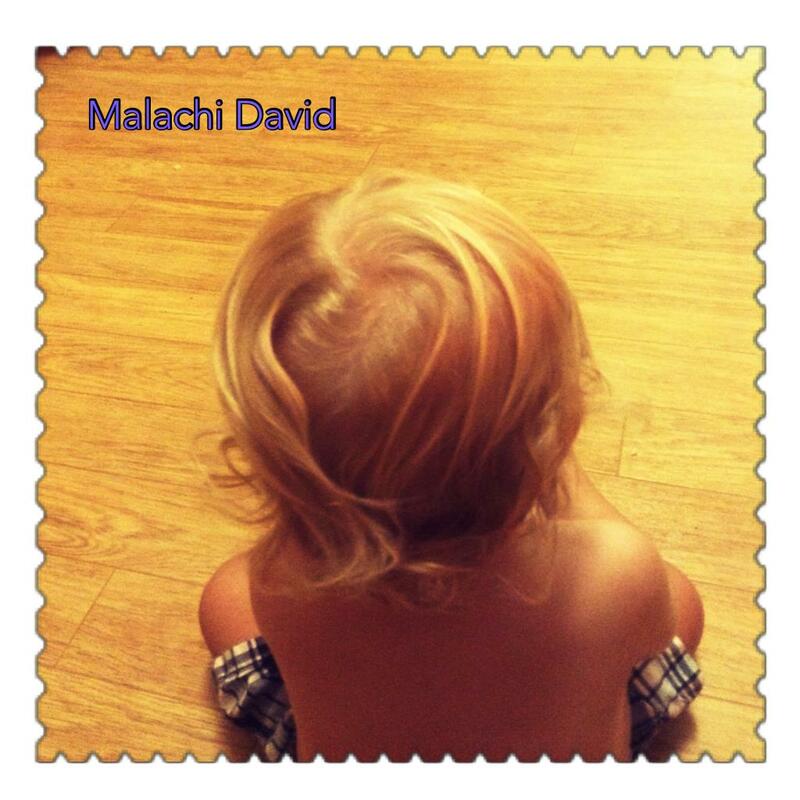 Malachi means “my messenger” or “my angel.” And David means “beloved.” Once He named our baby boy, I began referring to Mac as our messenger of love – and that is truly what he’s been. On a daily basis Malachi’s joy, and life, and health reminds me of God’s love and faithfulness toward our family. And the heart? It’s like the frosting on the cake or one extra little kiss from heaven.